Charlie Spaulding puts clients first. Regardless if you are buying or selling a home, Charlie and his team are here for you. Interested in buying a home? Schedule your consultation today. Charlie has been helping people buy and sell homes in Tucson for over a decade. Whether you're looking for a home of your own, a rental income property as an investment, or free advice on property management, Charlie and his team are glad to be of service. Charlie is within the top 10% of all Tucson Real Estate Agents. Outselling the average Realtor almost 7 to 1. 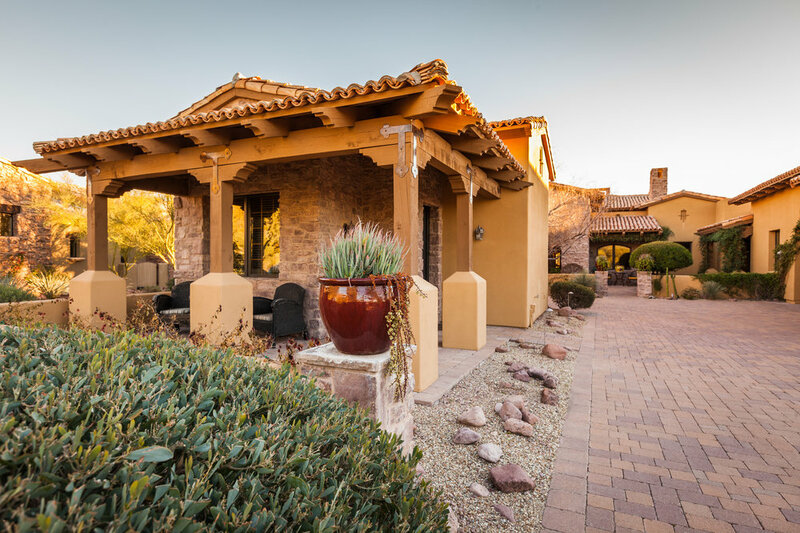 The Spaulding Team can save you money, time and stress when buying a home in Tucson! Charlie is here to support you. Charlie is an Accredited Buyer Representative. There are proven strategies to sell homes more easily and for more money! For free sale preparation tips and a complementary pricing analysis, call or email Charlie! Charlie took the time to answer all of our questions with patience and honesty. He truly cares about his client's well-being, both buying and selling. His honesty and enthusiasm are a breath of fresh air!" Whether buying or selling, Charlie and his team of professional Realtors® help you achieve your real estate goals. "Charlie came highly recommended from a friend. His follow-up is tremendous; prompt and thorough. Through all the stresses of a first home purchase, he was calm, patient & informative. Thanks, Charlie!" Don’t take our word for it just read what others have to say! Got a question? It’s no trouble! Click to contact Charlie now.